Can Sony's PlayStation VR Hold A Candle To The Oculus Rift? Can Sony’s PlayStation VR Hold A Candle To The Oculus Rift? The VR race is heating up and I’m looking forward to all of the various gadgets that get released from the big gaming and technology companies in the coming months and years. With virtual reality becoming the next big thing, it is of no surprise that news and rumors of companies like Google and Apple are working on their own VR headsets. While not much is currently known about these devices, we can talk a little bit about what Sony plans to bring to the table with its PlayStation VR headset. Sony’s PlayStation VR differs a bit from the Oculus Rift in the sense that it will work with Sony’s PlayStation 4 console instead of a gaming computer. 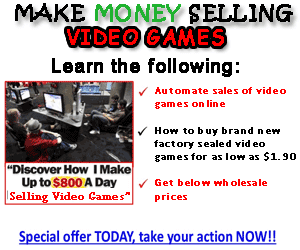 The PlayStation 4 is a gaming console and media player. The unit was designed for the specific purpose of playing high end video games and movies. The footprint of the operating system is minimal and most of the resources built into the console are free for gaming purposes. The PlayStation VR also comes in at a much lower initial cost compared to the Oculus Rift. The PlayStation VR is rumored to retail for $350.00 versus the $599.00 price point of the Oculus Rift. If you tack on another $700.00 for a computer, the Oculus Rift price of entry is well over $1000.00 to get a good experience with the device. You can get a PlayStation 4 for under $300.00 currently and the prices will continue to go down over time making the PlayStation VR much more affordable. When it comes to affordability, the PlayStation VR wins; however, in terms of functionality and use, can it even stand next to the Oculus Rift? Lets take a look at the specs of each unit. The PlayStation VE has a 5.7 inch 1920×1080 OLED display which can deliver a 960×1080 resolution display to each eye. When looking at the Oculus Rift, the resolution is 2160×1200 over two separate displays, so each eye gets the full resolution. 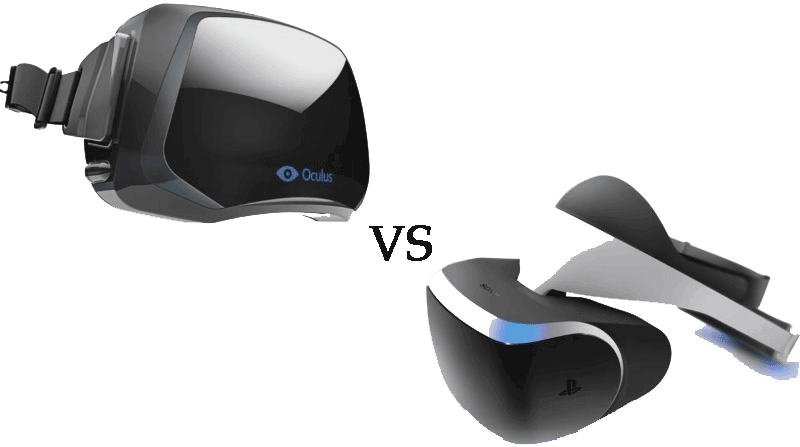 In terms of resolution, the Oculus Rift dominates the PlayStation VR; however, when it comes to the refresh rate, the Oculus Rift only has a 90Hz rate; whereas the PlayStation VR runs at 120Hz. The higher refresh rate will help reduce eye strain and fatigue. In terms of rotational view, both units function in a similar fashion. The Oculus Rift allows users a 110 degree viewing angle while the PlayStation VR offers users a 100 degree viewing angle. In terms of the controls, it is still a little early to know for sure what things will hold. The Oculus Rift will work with a future product known as Oculus Touch. The Oculus Touch controllers will fit both your hands and come with buttons and a joystick. With the Oculus Touch controllers, you can pickup and manipulate objects within the game. The PlayStation VR is rumored to use both the PlayStation 4 controllers as well as PlayStation Move controllers which were released during the PlayStation 3 days. 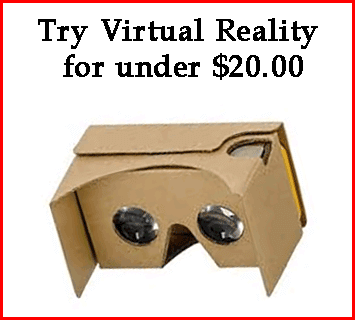 In terms of these two virtual reality devices it is still really early to tell how things will pan out. All we know for sure is that we are getting an Oculus Rift for our special giveaway. 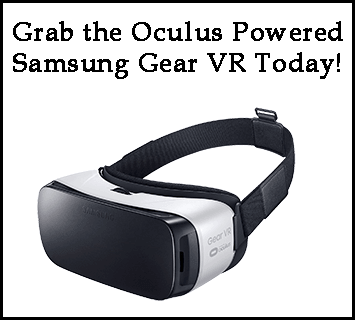 If you want a chance to win a free Oculus Rift, please join our giveaway today. 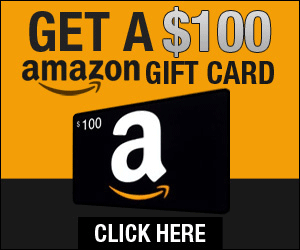 It is very easy to join and qualifying for our various prizes is really easy! states and U.K. previously this calendar month. voice and video but, these demand a plug-in set up). Our free PlayStation VR giveaway starts NOW! CharlesSip on Our free PlayStation VR giveaway starts NOW! Javiernog on Our free PlayStation VR giveaway starts NOW!